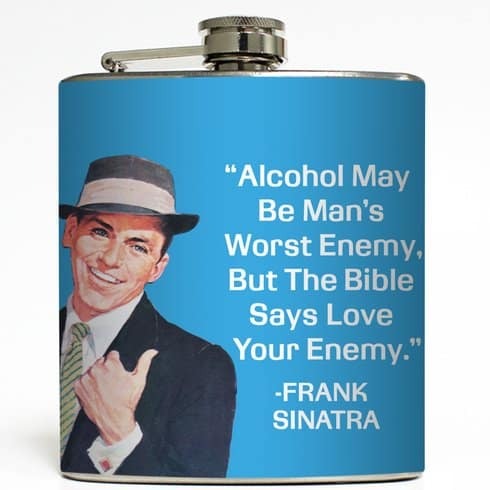 If you have a home bar (or know someone who does) then this item is a must have! 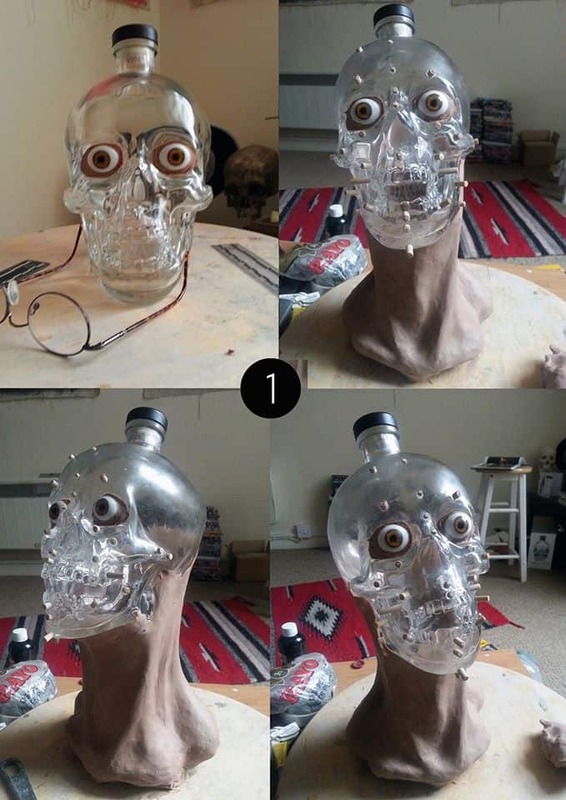 The crystal skullhead designed vodka bottle is perfect for storing your vodka, rum, or any other kind of liquor. This item comes in high quality crystal glass and makes a great conversation starter when having a party of get together at your home. It comes available in 75ml, 250ml, 350ML, and 1000ML. Made and shipped by LedChoice, the high quality glass means you should never need assistance. But if you do, LedChoice provides a friendly 24/7 customer support line to help with any questions or issues you might have! This fantastic crystal vodka bottle comes in the design of a skull head. It's perfect for any home bar and comes available in different sizes including 75ml, 250ml, 350ML, or 1000ML. 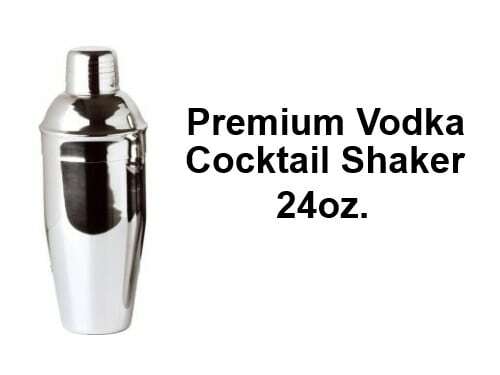 Made by LedChoice, this high quality liquor bottle ships quickly and has been rated 4/5 stars! 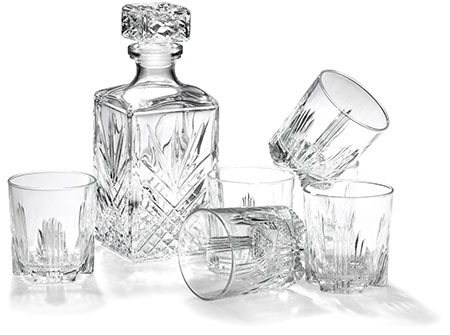 Whether you are looking for new bar accessories to place in your own home bar, or searching for great gift items to buy for someone else who owns a bar. 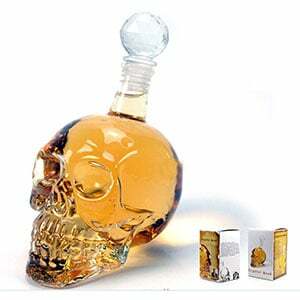 This crystal design skull vodka bottle makes a great gift and is extremely affordable. 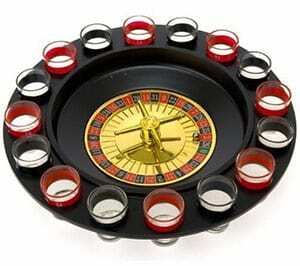 Order this liquor bottle today and have it before your next home get together!